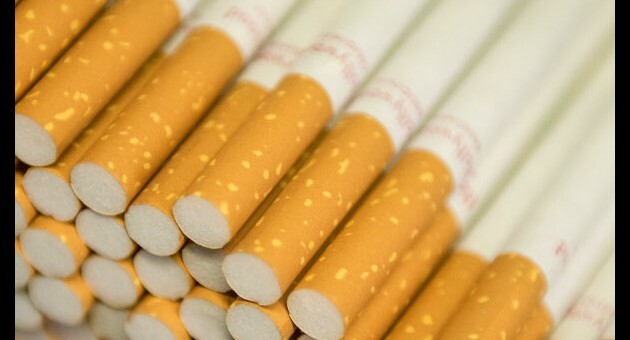 British American Tobacco (www.bat.com) is one of the world’s most international businesses with a portfolio of globally recognized brands, a culture of open-mindedness and a bright and dynamic future. Their aim is to become the leading tobacco company in each of our markets by providing excellent products with confidence and responsibility expected of global consumer brands. They sell their brands in more than 200 markets worldwide and in 2017 they were market leaders in more than 55 of them. They have genuine global reach: their three regions – Europe and North Africa; Asia-Pacific and Middle East; and Americas and Sub-Saharan Africa – cover six continents. And this worldwide presence was further enhanced in July 2017 when they acquired the remaining 57.8% of Reynolds American Inc. (RAI) that they did not already own, creating a stronger, global tobacco and Next Generation Products company, with direct access to the U.S. market. 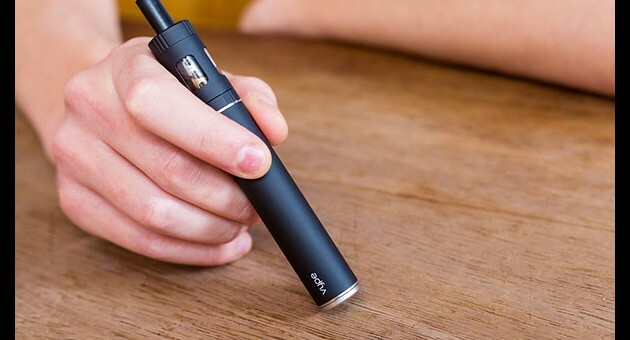 As a result of the acquisition, Reynolds American Inc. has blended into their structure as a direct-reporting market, alongside their three regions. They continue to perform strongly in their key markets across the globe, while our international presence means they are well placed to transform tobacco by continuing to develop and bring to market potentially reduced-risk products , such as Next Generation Products – including vapour and tobacco heating products – and oral tobacco and nicotine products. With 45 factories in 42 countries and offices around the world, they have long played a significant role in the communities in which we operate.